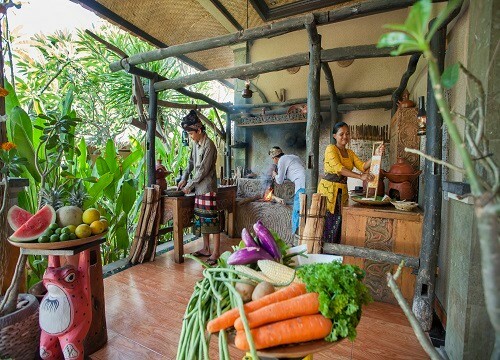 Somehow we live traditionally or years before we know the tourism at our area and our pleasure to show our clients during the stay of our ways in Bali Cooking Traditionally. 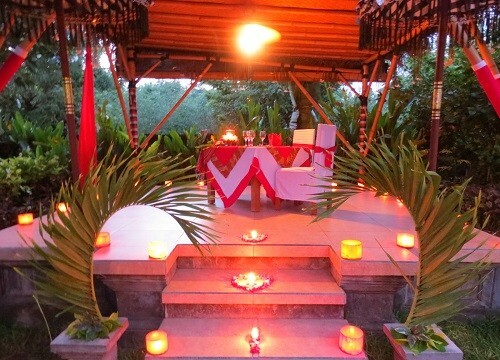 Honeymooner or a refresher honeymooner would be offer a romantic dinner with special local set menu on a scientific classic atmosphere to makes your stay become an unforgettable. 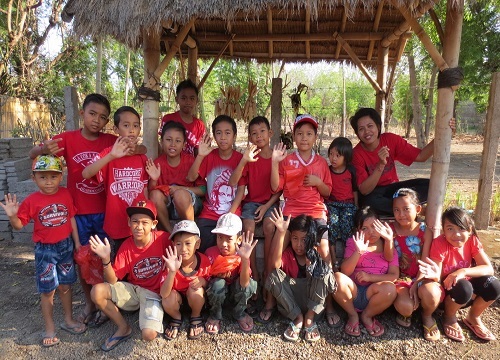 Get in touch with a community of free elementary local children to give them a positive activities and a really basic tourism knowledge also supporting them an useful tool and share on the meeting frequently it help to build a good personality in the future.